In this article we answer electric fireplace frequently asked questions. Quick and easy answers to common FAQ. 1. 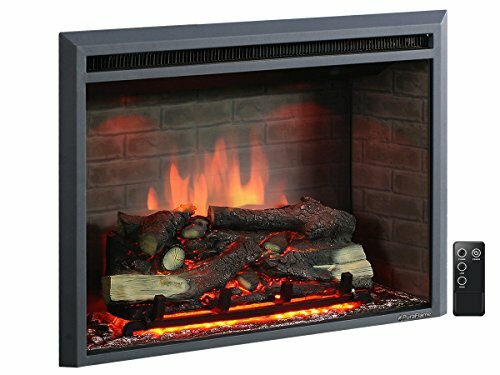 What am I getting when I buy an electric fireplace? There are two main reasons people by electric fireplaces the first is they make excellent decorative focal points and create ambiance and coziness in any room. Who doesn’t love a fire? Watching the flames can be hypnotic relaxation. The secondary benefit is they can be a supplemental heat source for warming up a room. And, unlike a traditional fireplace, you have direct control over the amount of heat being generated. Control is as simple as flicking a switch on and off. Whether it is a wall mounted electric fireplace, a portable fireplace or freestanding fireplace, the two major components are a screen and mechanism for producing flame effects and the heater box which provides warmth. 2. 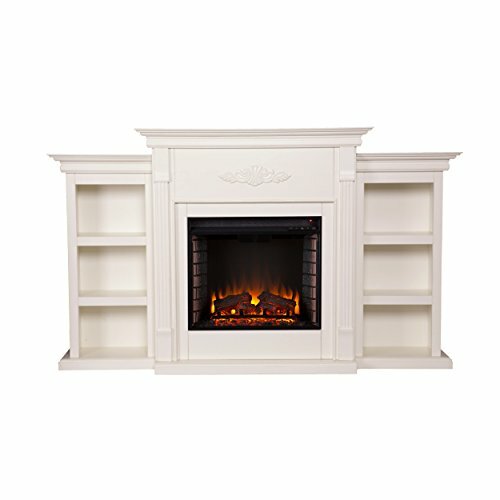 How to electric fireplaces work? The heat and flame effect are generated directly from electricity, you just plug them in and they are good to go. There is no need for chimney flues, or vent pipes. The heat emitted is clean and safe with no smoke, gases, or dirt being generated. Electric fireplaces have the highest heating efficiency of any type of fireplace at roughly 99%. They are very inexpensive to operate. 3. What is the best brand? The answer to that question is very subjective. But, that is the entire point of this site. We present objective reviews showing the god and the not so good, to allow you to make your own choice. In general though, newer models incorporate newer technology, incandescent bulbs are giving way to LED lights. Mechanical flame effects generation is becoming more sophisticated. We won’t bail on the question entirely: We have been very impressed with Dimplex electric fireplaces for technology, Classic Flame for Wall Mounts and SEI for Furniture oriented electric fireplace focal points. 4. How large an area does it heat? Although each fireplace claims to heat different areas in general most fireplaces heat approximately 400 ft.² again, it should be emphasized that these are supplemental heat sources and are not designed to be a primary heat source. They are a great way to provide zone heating in your house. The limiting factor is really not the fireplace but the standard outlet and wiring in your home – they are just not made for powerful heaters. Look for infrared electric fireplaces if you need a higher heating capacity. Click the link check out our detailed article on electric fireplace heating and efficiency. 5. Can the heating levels be adjusted? Generally, the less expensive fireplaces, with two heating levels high and low. Some have blowers for very good air circulation, and others simply have forced air. On more expensive, feature-rich models there will be a thermostat or you can set the temperature at a specific degree setting and the fireplace will maintain it. 6. Are the flame effects realistic? That is a very subjective question. In general, electric fireplaces being built today have far superior flame effects than those of even a couple years ago. There are high and fireplaces that almost perfectly replicate natural flames. Most for I places produce a very satisfactory effect. My recommendation is to look for videos were you can see your particular model and judge the flames for yourself. Some fireplaces focus on producing very realistic flames while others have special effects with blue and purple flames. Which style you prefer is up to your own personal taste. Click on picture for more images. 7. Is there maintenance on electric fireplaces? The only thing that may need replacing is the bulbs that produce the flame effects. These generally last 2-3 years. 8. Are these fireplaces easy to install? Electric fireplaces are very easy to install. In a lot of cases you simply take them out of the box position them and plug them in. Wall-mounted electric fireplaces have the same degree of difficulty of installation as hanging a large picture or mirror. Click the link for out detailed article on installing wall mount electric fireplaces. Some of the fireplaces include mantles and media centers need some assembly and help may be welcome. But the vast majority can be set up by one person. 9. Do I need special wiring, or an electrician to install it? Virtually all electric fireplaces are plug-and-play, designed to work in a standard household outlet. If an outlet is not available were you wish to install the fireplace, you may want to move an outlet. That is relatively simple handyman task. Click for more information on safety of electric fireplaces. 10. Once installed can they be moved? Yes. A portable electric fireplace is designed to be moved from room to room. Even fireplaces with mantles or surrounds can be moved since there is no duct-work or permanent installation. A wall-mounted fireplace can be relocated to a room but you would have to move the mount itself. The only exception is a flush mounted wall fireplace where a cut out has been made in the wall. 11. Is it safe for the kids and pets? The flame effects are generated by reflected light projected on a screen, touching the flames is just like touching your TV screen. The only part of the fireplace that gets warm is the discharge heat vent. They generally do not get hot enough to burn, the heat discharge is similar to the heat coming from a hairdryer. Here is even more electric fireplace safety information. 12. Do electric fireplaces come with a remote? In general, the answer is yes most fireplaces do come with a remote. However it is important to check the front the functionality of the remote. Some remotes simply control the on off function, the better remotes control levels of heat, levels of flame, and the on off switch. 13. Can I operate the fireplace without a remote? Fireplaces can be operated manually. The remote control is provided as an added convenience. So there is no need to worry about in case the remote control stops working. 14. Do I need to add duct work or chimney? No. 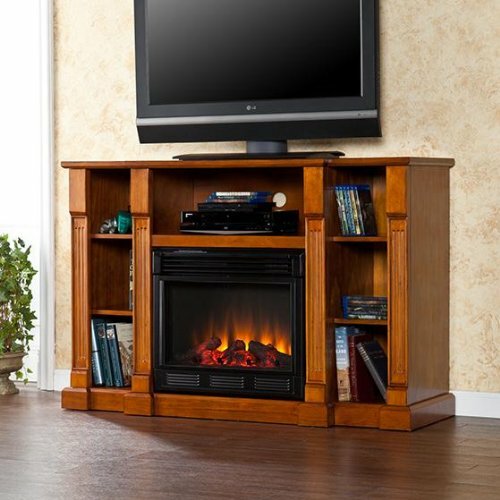 Electric fireplaces are self-contained units. They are the most eco-friendly fireplace available they do not emit smoke gas or toxic fumes. 15. How cost-efficient are electric fireplaces? If you are just using the flame effects – they operate at about the same cost as a lamp. The costs go up when the heatr ys used.Electric fireplaces cost significantly less than gas fireplaces to operate. 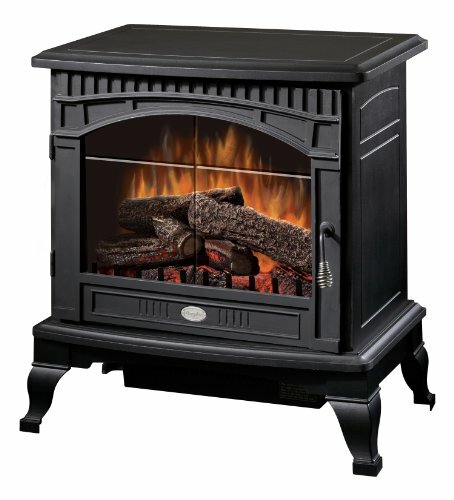 They are much less expensive and more efficient than both gas and wood-burning fireplaces. Since they operate on electricity all energy is converted directly to heat. Our electric fireplaces environmentally friendly? See this post for cost of operation. Yes, In fact it is the only environment friendly choice to make. Since there are no fumes it is safe not only for the environment but also for your family. Since smoke is cancerous, the electric fireplace reduces risk of lung irritation as it does not produce any smoke. 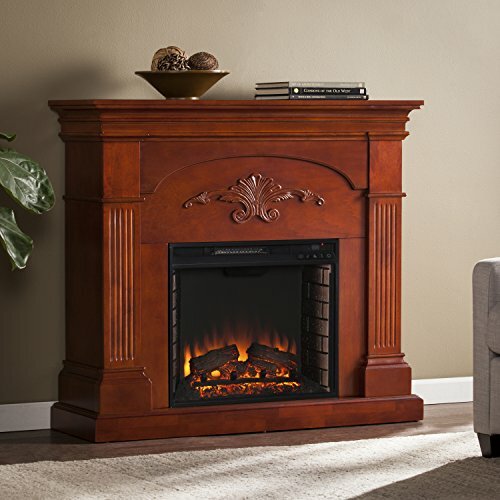 We hope you enjoyed our look at electric fireplace frequently asked questions. 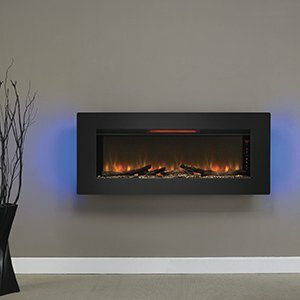 This is a very informative article about electric fireplaces. I remember when I was young always having to clean out our old wood fireplace and not enjoyinig it. Because of this, my husband and I have been looking into getting a new fireplace for our home and are considering an electric. After reading this, I think it would be a great choice. I think all people looking to buy a new fireplace could benefit from an electric as well. Thanks for the information! Thank you very much for your comments. Our goal is to provide great information. Electric fireplace technology has advanced tremendously in the last few years. They make great Christmas gifts. 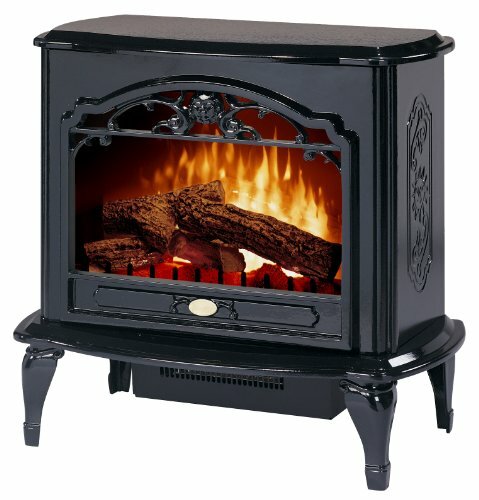 we bought a used electric fireplace model #23-efi. There is no name on it and instruction booklet. We are trying to figure out how to work the remote properly. Help. Why does a red light come on?I can not use my fire place at all. I just bought an electric fireplace. I will never use the heat. I bought it simply for the fireplace look. Do i need to unplug it every night if im not using the heat? I also have a big tv and an xbox plugged into the same outlet. Should i move one even though i am not using the heat? That is not necessary – as long as the heater is off you are not drawing a large current.Running the flame effects alone is like running a regular light bulb. Is it safe to put a tv, DVD player, and PlayStation? If you have electronic gear you want to get sorted I would recommend TV stand or entertainment center, that way you know things will work. The only caution I would give you is that some wall-mounted fireplaces have a downward directed heat discharge in the manufacturer’s recommend about 3 feet of space from electronics in that case. You could also put a floating shelf in between the heat discharge and your electronics to deflect.it. The key thing to look for on wall mount electric fireplaces is where the heat is coming from. Front or bottom discharge heaters will not affect electronics. If it is a top discharge heater with the heat blowing straight up some distance is recommended. Some people have put a floating shelf between the fireplace and TV to deflect it. Check manufacturers recommendations they vary from 2 to 4 feet. Good question. All electric fireplaces can be run without heat. There are separate controls for flames and heat on every fireplace we’ve looked at. The settings are usually 3 – Off, high, low. Just don’t turn on thr heat, controls are seperate. The accuracy is dependent on the room you have the fireplace in. If you have a large room or an open concept, the fireplace may run all the time. If it does hit 70 it should shut off. If you can’t get the settings to work, check the owners manual or give customer service a call. 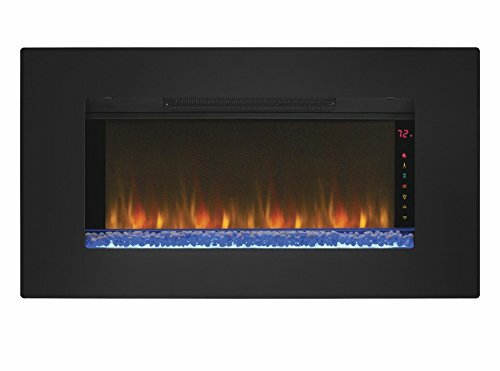 I have a diraflame fireplace heater and I’m wondering if I can turn on just the flame and not the heat. Any help here?? I was wondering i have a electric fireplace with 5 incandescent light bulbs 2 on top and 3 on the bottom i can turn the top lights off and was wondering if i can take out the bottom lightbulbs to save some electricity, is that safe to do or could it damage it somehow if i do that and run it with out lights? Or would it work normally just not lit? Got given a electric fire but it’s came with no remote and it doesn’t look like there’s a switch anywhere on the fire to turn it on. Is there a hidden switch an where? My remote control electric fireplace has comes on by itself while I am away from my home for several days . What can be causing this and how do I correct it? I have 3 switches on my electric fire 2 for heat and one for blower and light effect but the bulbs have blown and left the ends in side and I can’t get them out . Is it safe to use it without the bulbs . How do I remove the front glass to clean the dust out? 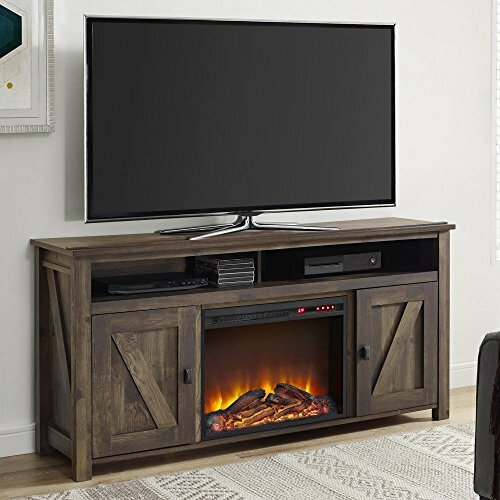 how do you make fire place level enough to stand to pot a tv on top . I don’t want it to tip over. My Hampton Bay electric fireplace suddenly filled with a vapor-like fog within the log display area. It is a discontinued model . I immediately turned the power off and haven’t used it in 2 years. Would it be safe to power up again? Hi I have an electric fireplace that I cannot turn off either by the power button on the fireplace or the remote. I had it on briefly the last time when I discovered this and had to unplug the machine to turn it off. What could be causing this? Is it still safe to use. This is the second year that I’ve had it, and have used it minimally. the manufacturer is a company called Prokonian.